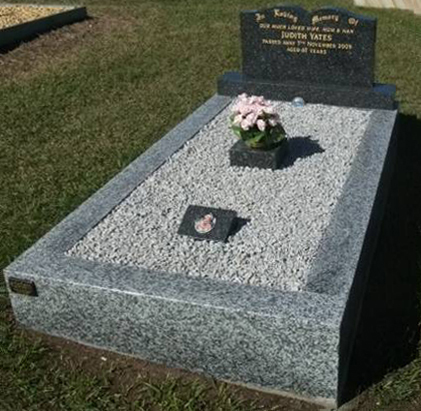 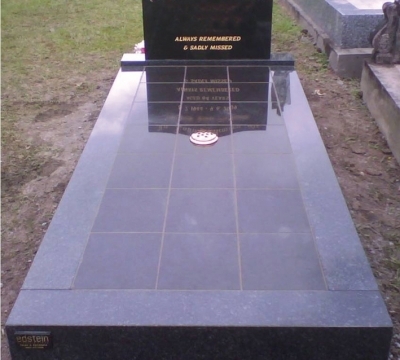 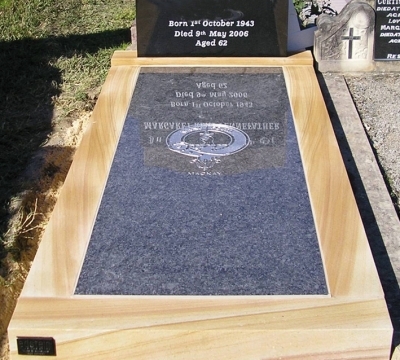 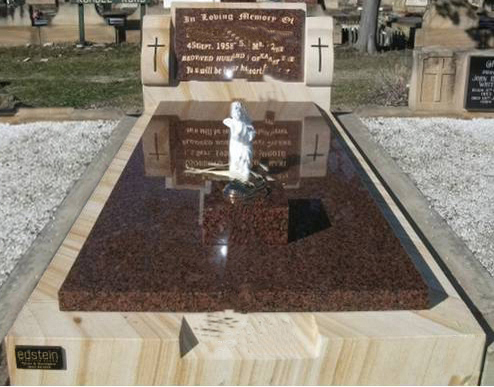 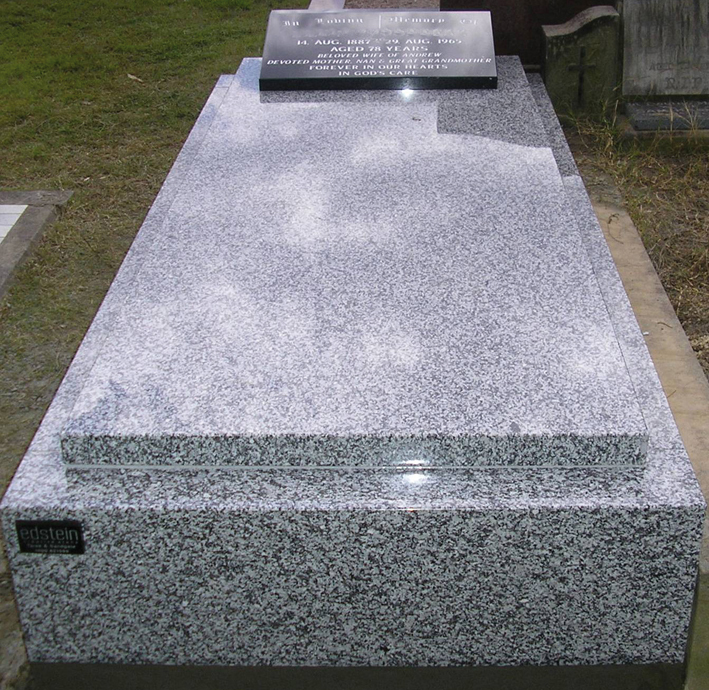 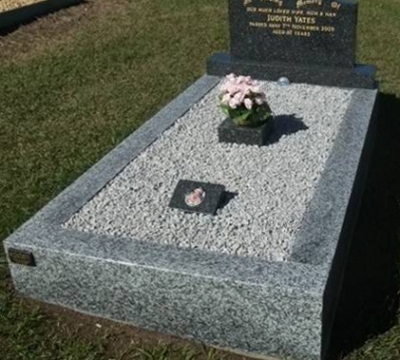 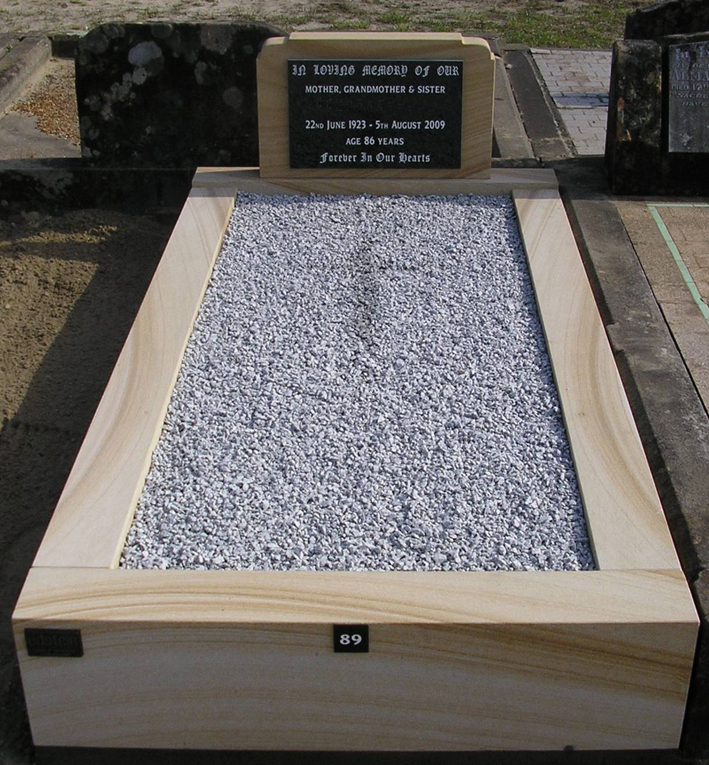 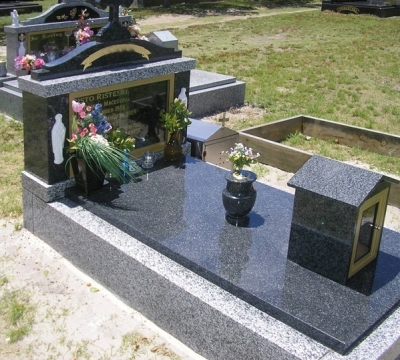 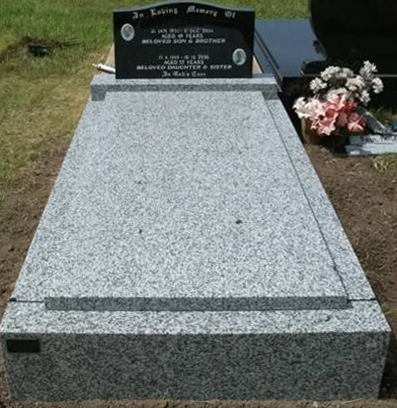 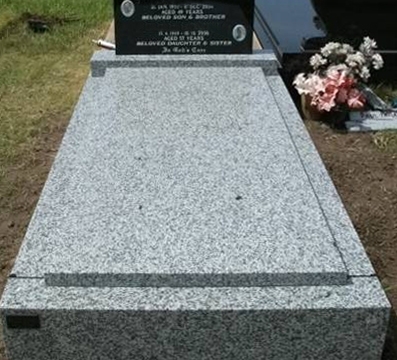 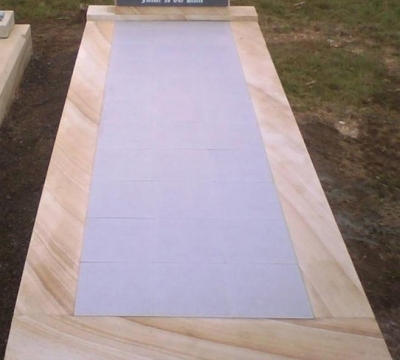 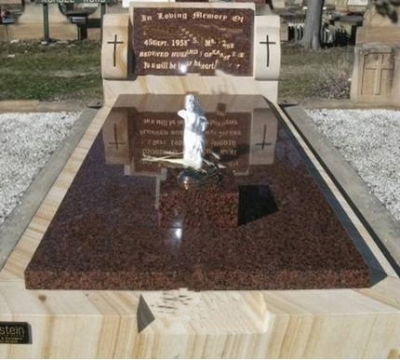 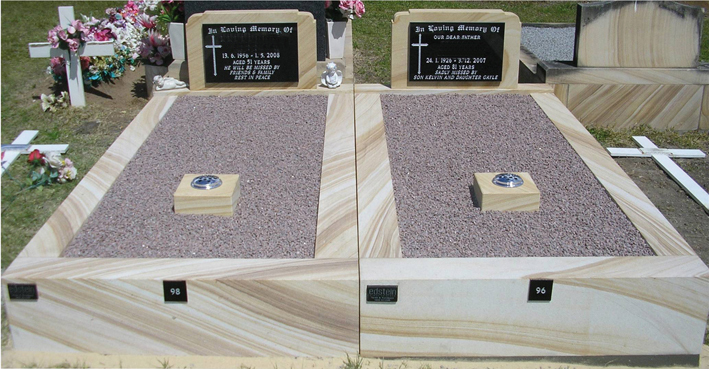 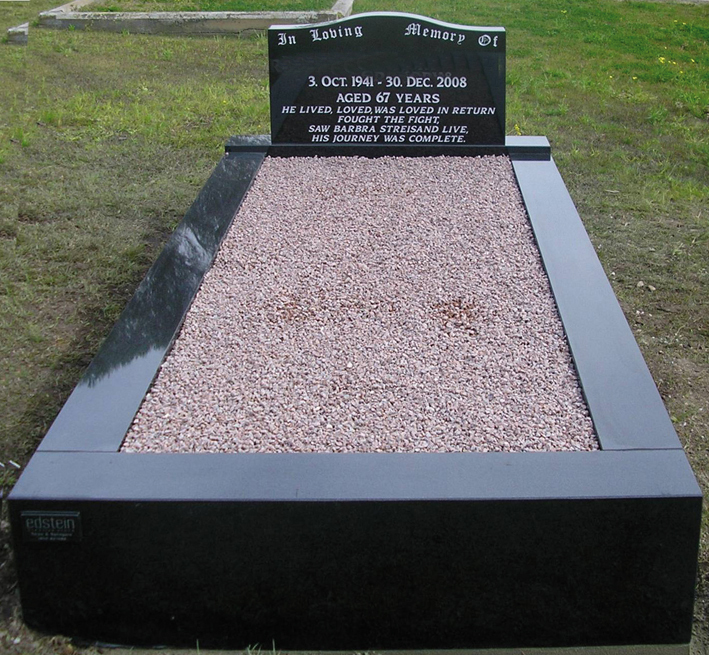 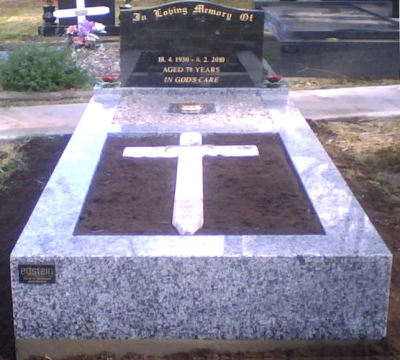 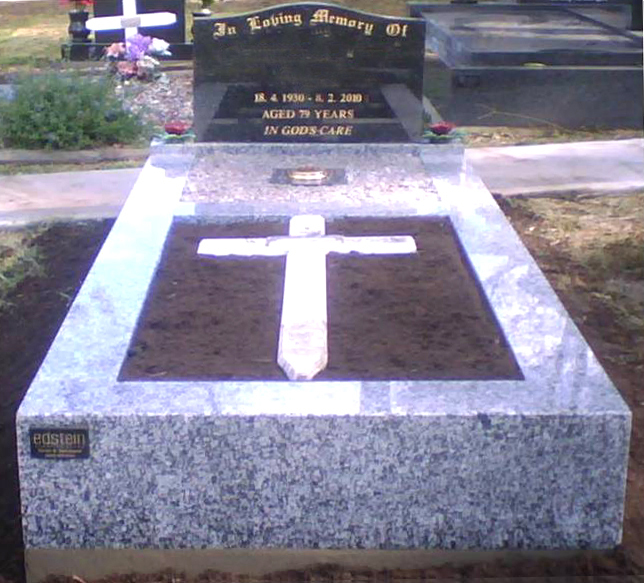 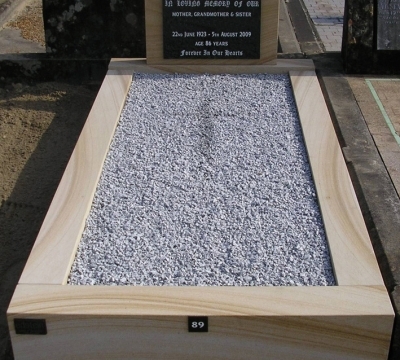 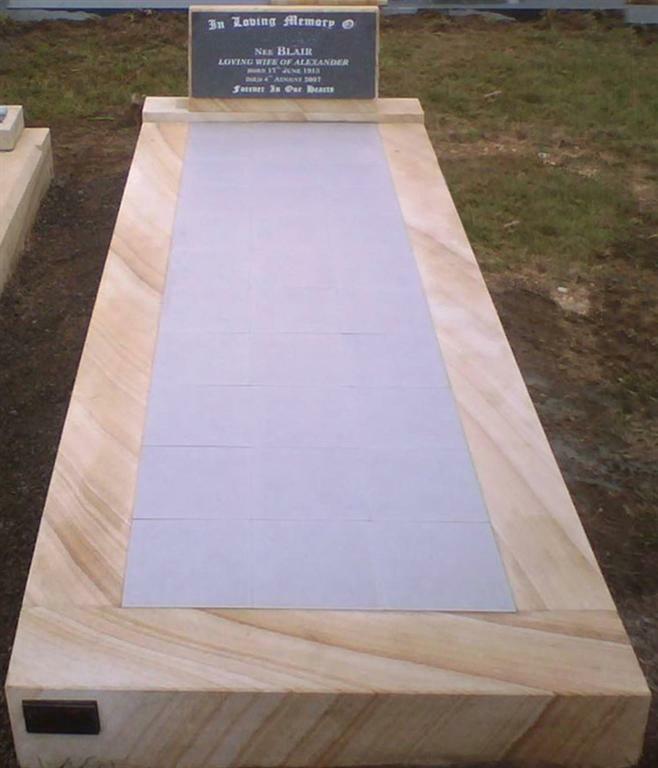 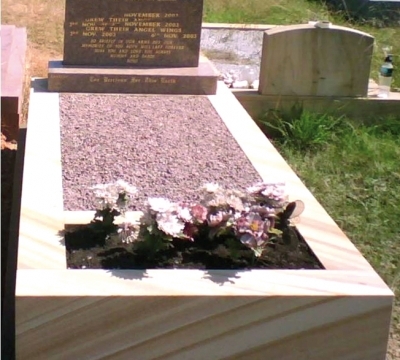 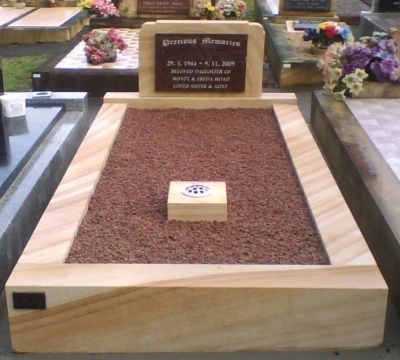 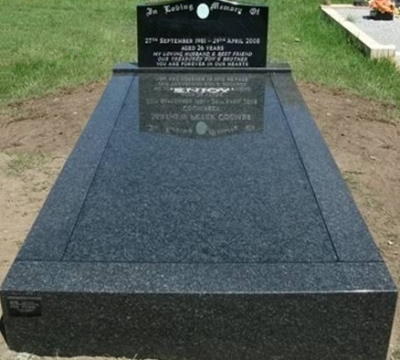 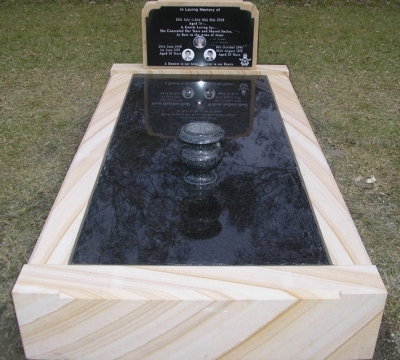 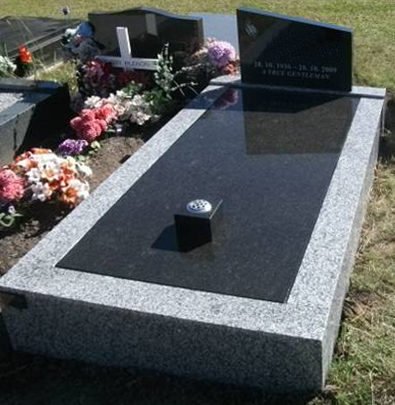 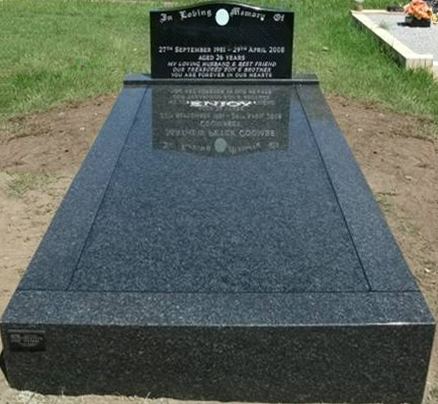 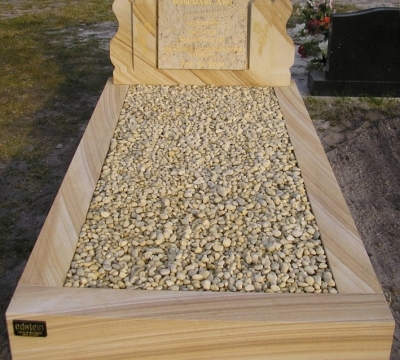 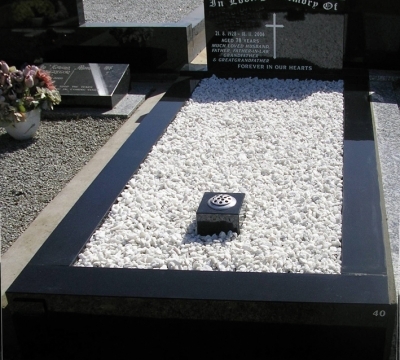 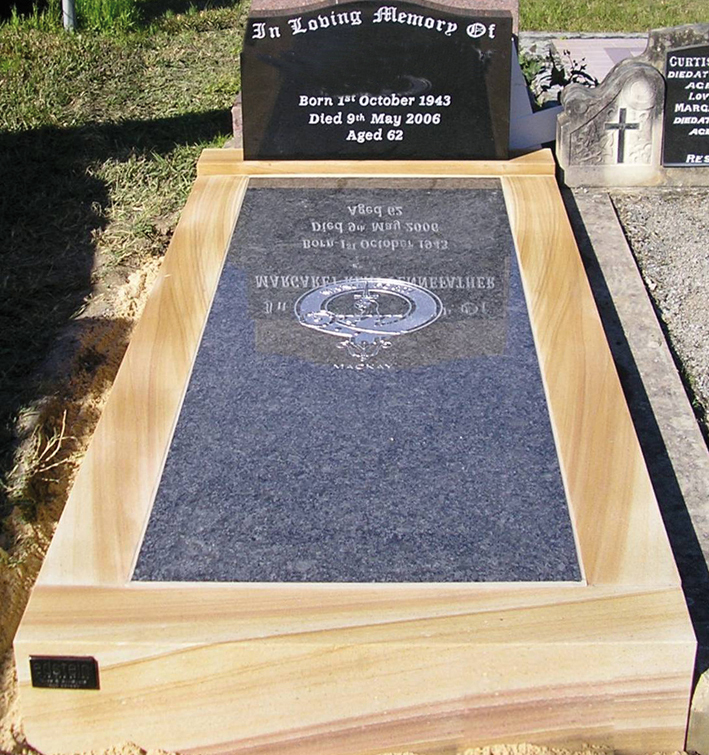 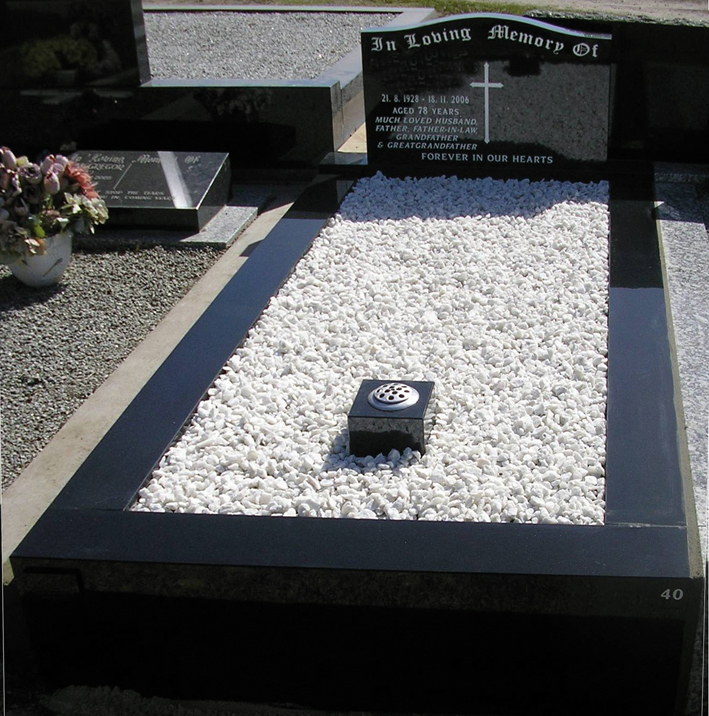 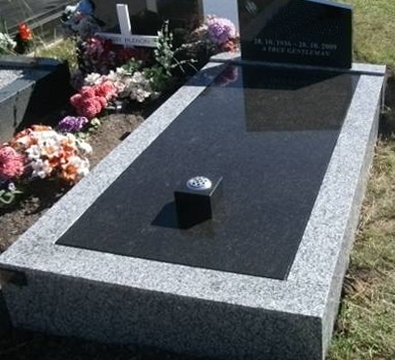 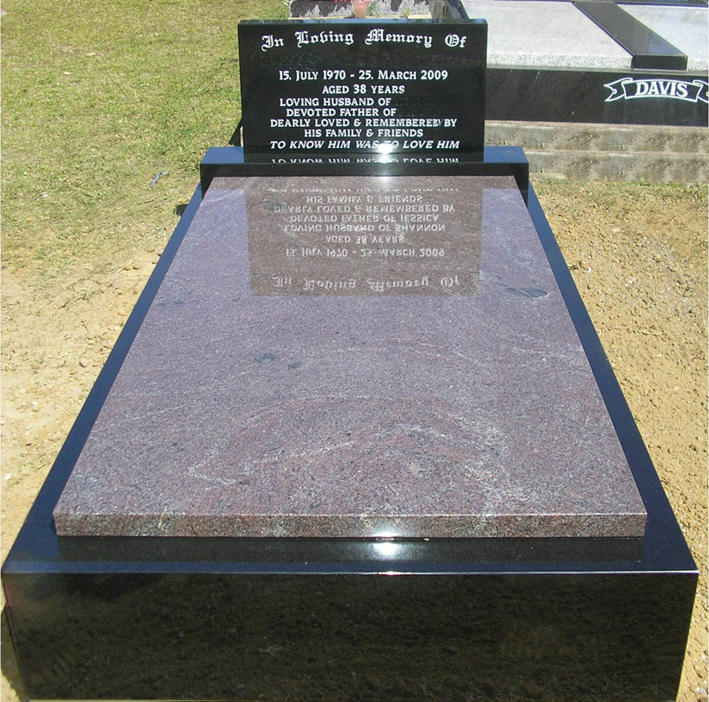 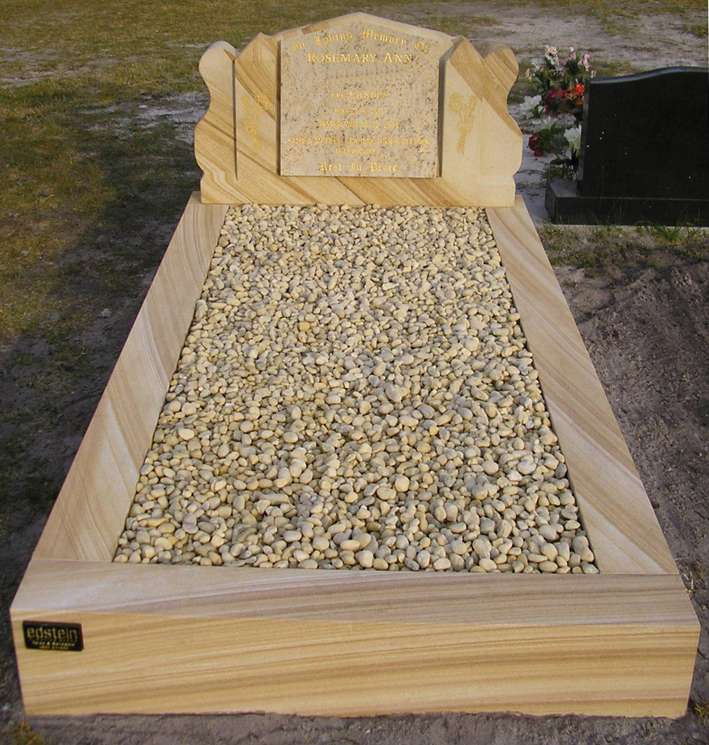 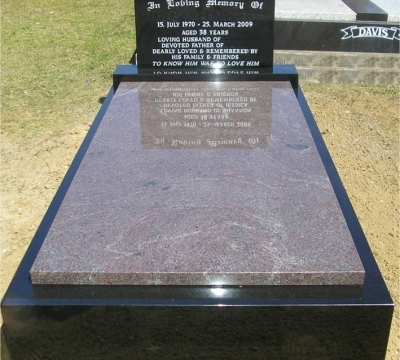 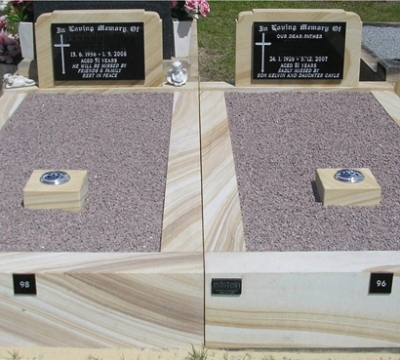 A full single monument is an alternative to the smaller lawn style headstone and base. 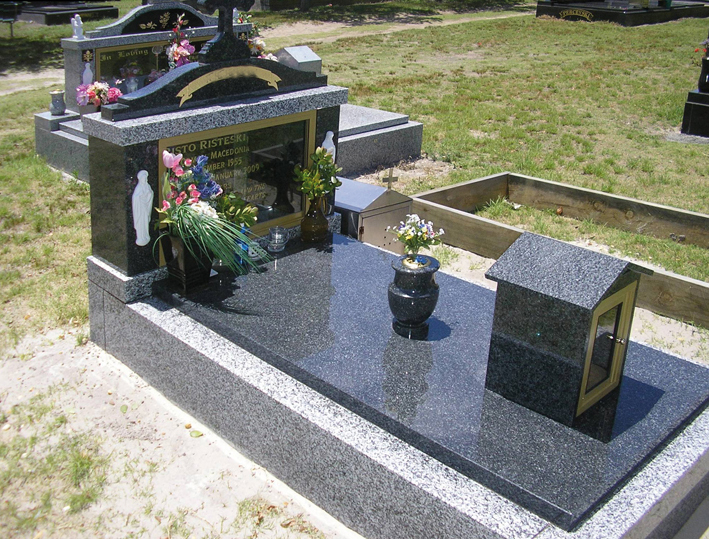 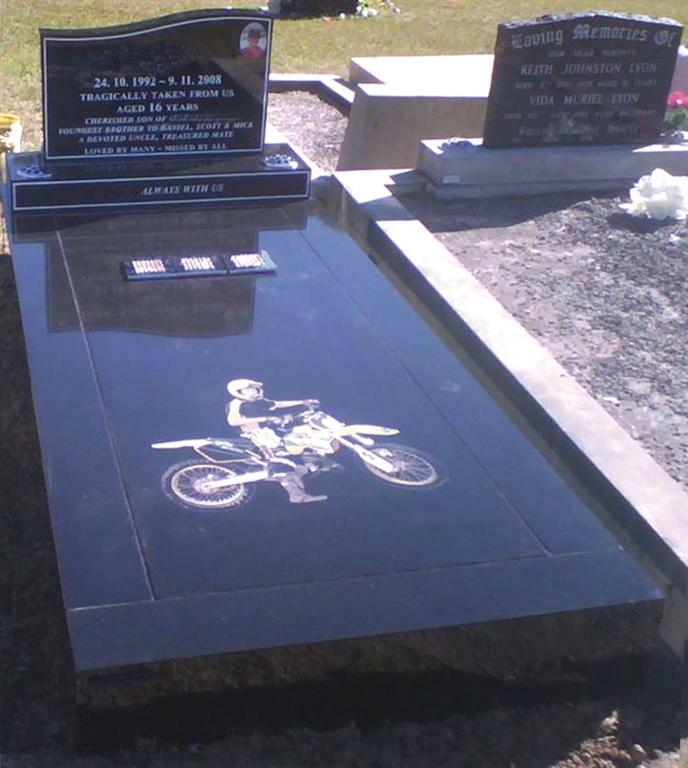 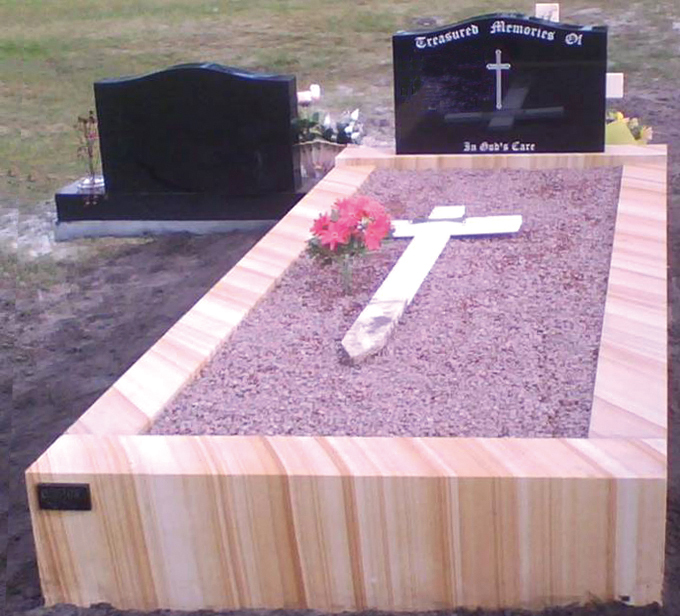 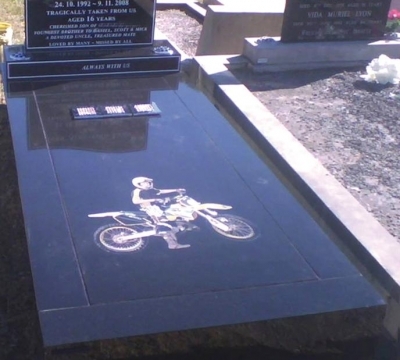 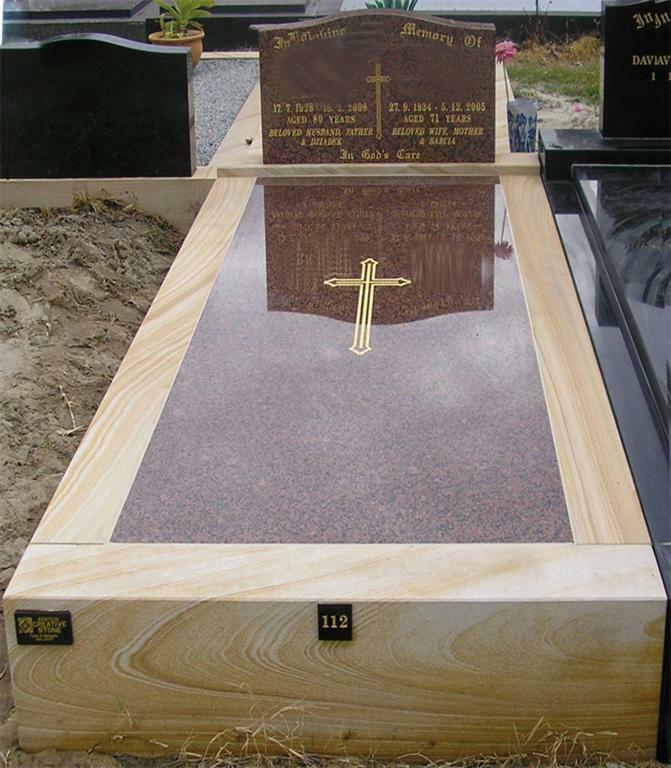 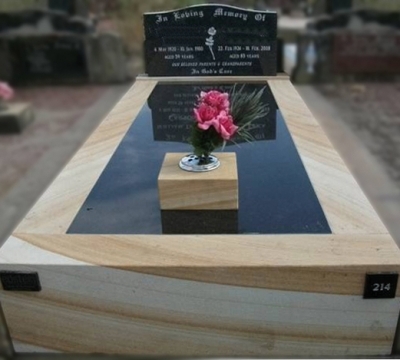 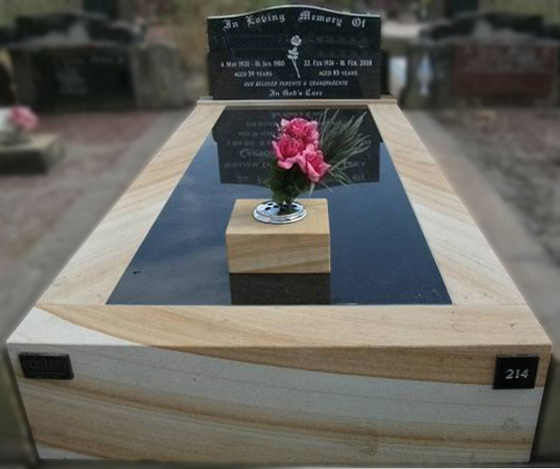 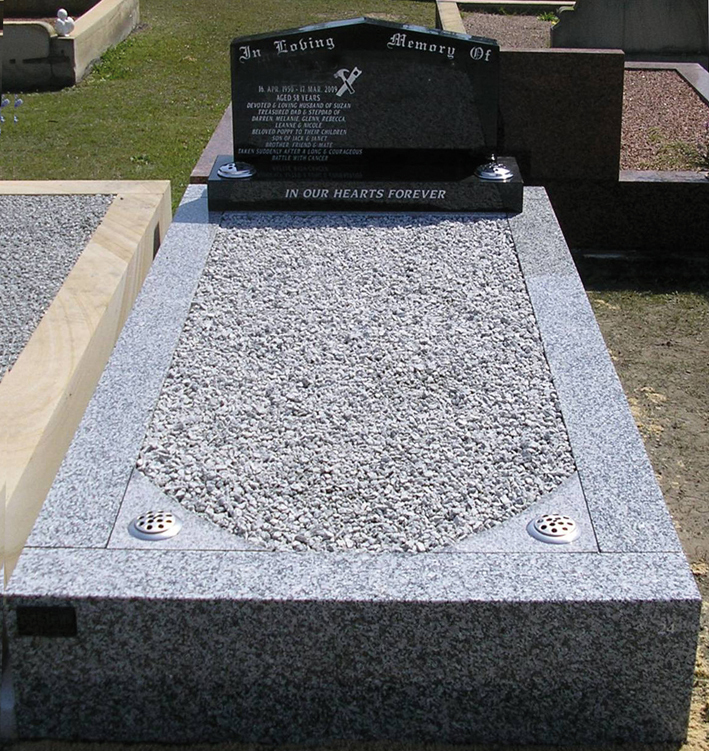 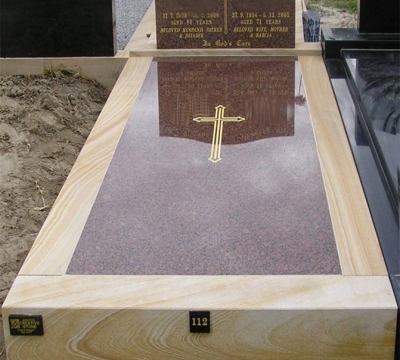 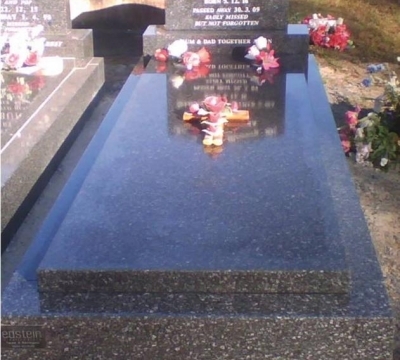 Cemeteries with a longer history allow this style of monument, your sales consultant can advise if this style is permitted in your chosen cemetery. 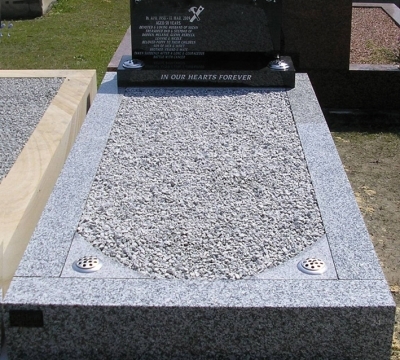 When choosing a full monument consideration needs to be given to the possibility of the requirement for a double monument in the future. 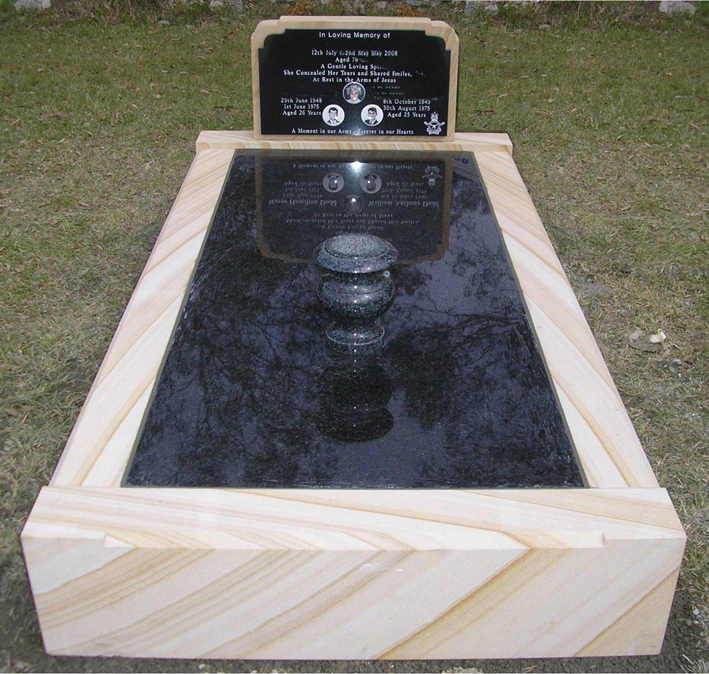 Due to the construction methods a double monument is more cost effective than two single monuments. 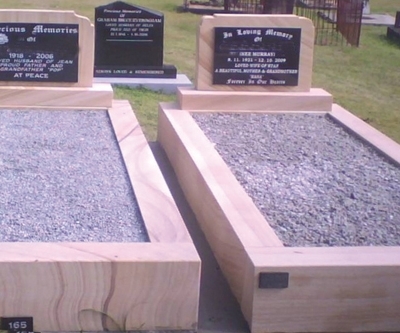 The images below show some of the styles available. 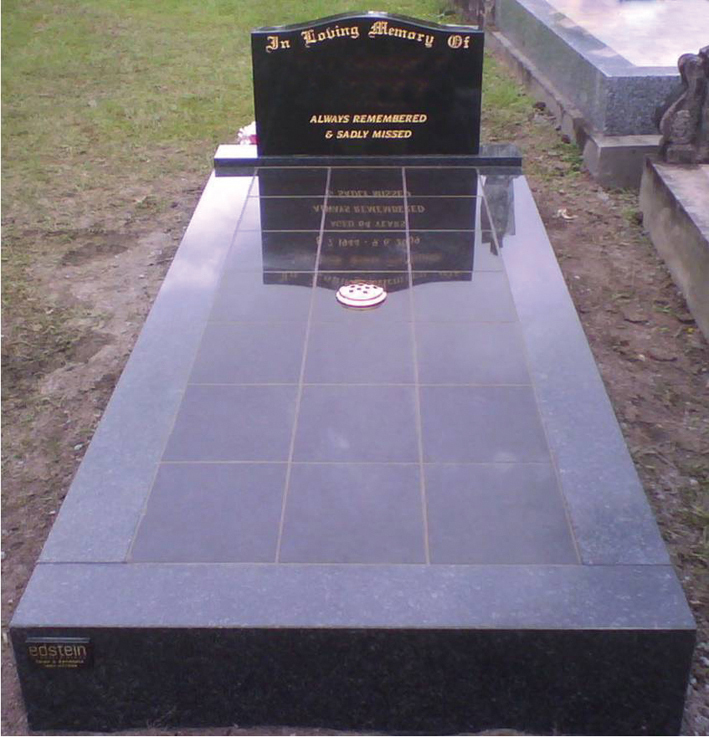 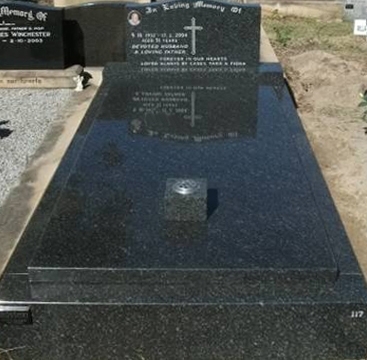 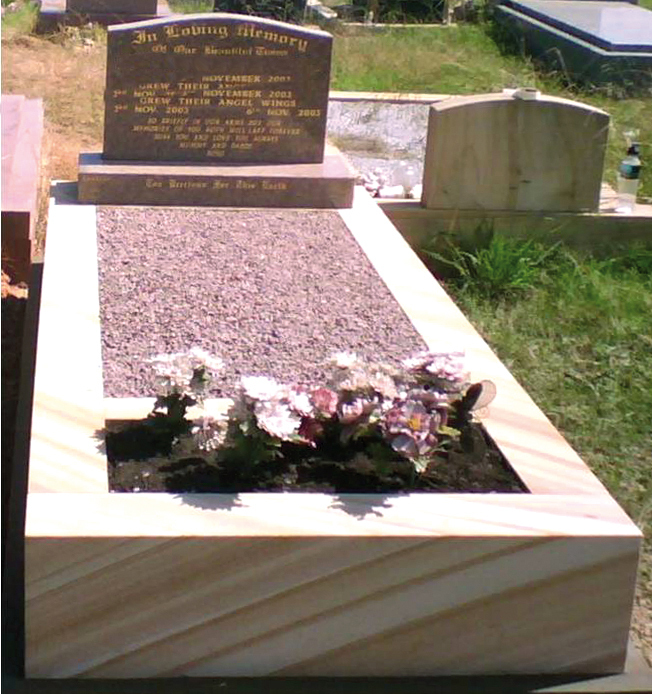 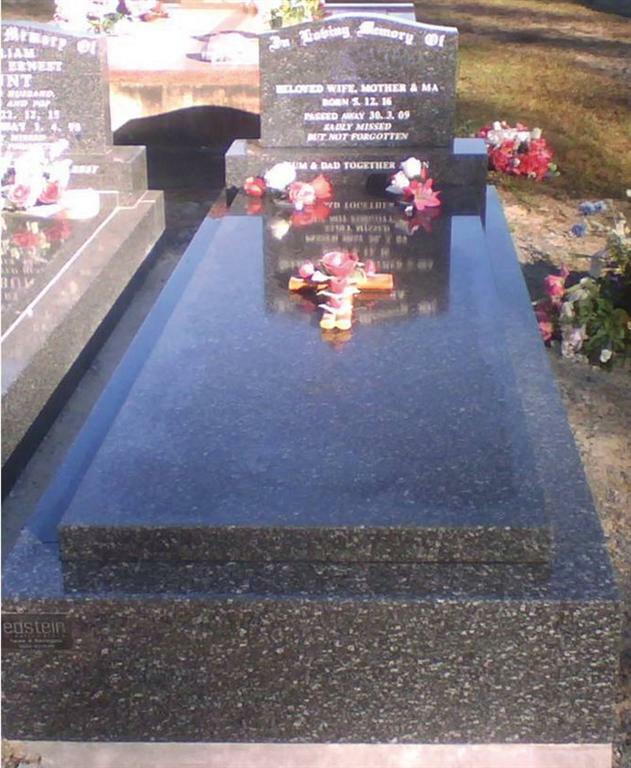 Clicking on the image will open a larger view and show the reference number for that headstone.